Ahoj and Welcome to the Slovakia Group of the Danube Summer School! The Danube ‘Intercultural Interaction’ Summer School’s theme is Danube-on-Thames: The New Eastenders and aims to explore the Danubian people, culture, history and language and the communities that have developed in London. The crew will use the first two weeks of June to discover and express their findings through film, a detailed poster and several blog entries. They will also document their journey through daily log entries and will round up their experience by reflecting upon their discoveries and what it means to be a ‘Global Citizen’. In 1993, after the ‘Velvet Divorce’, Slovakia and the Czech Republic became separate independent countries embarking upon a democratisation process and entry into the European Union. Slovakia is often referred to as the Little Big Country, as, although small in size, it is rich with historical, cultural and political significance within the East European region. London is known as one of the most multi-cultural cities in the world and is host to millions of migrants from Europe alone. 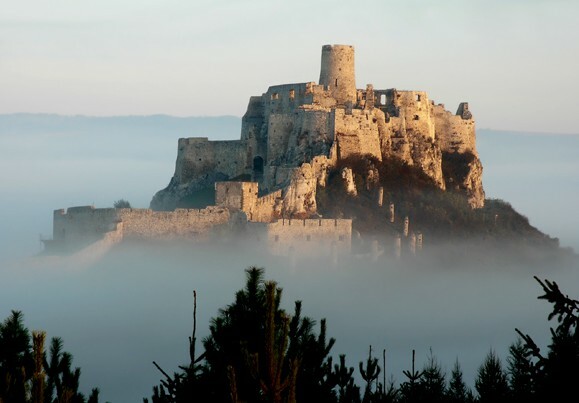 Did you know that… The film ” Dragon Heart ” was made at Castle Spiš in Eastern Slovakia?! 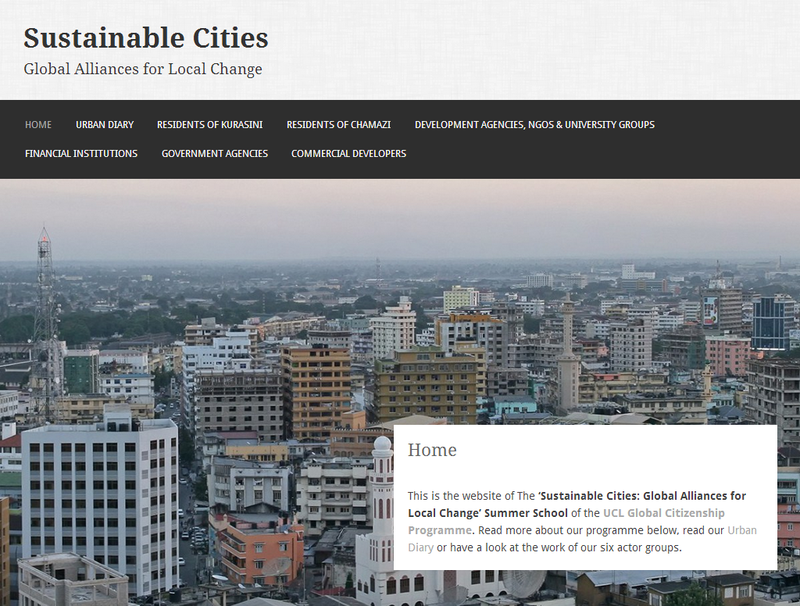 Here is a selection of projects on which the Slovak group worked on in the first edition of the summer school. Amongst others, crew members looked at the Slovak food and drink, folk tales and traditional folklore costumes. Click on the screenshots below to find out more.